I had pleasure working on this great SME event organised in the heart of Munster region, Limerick city. 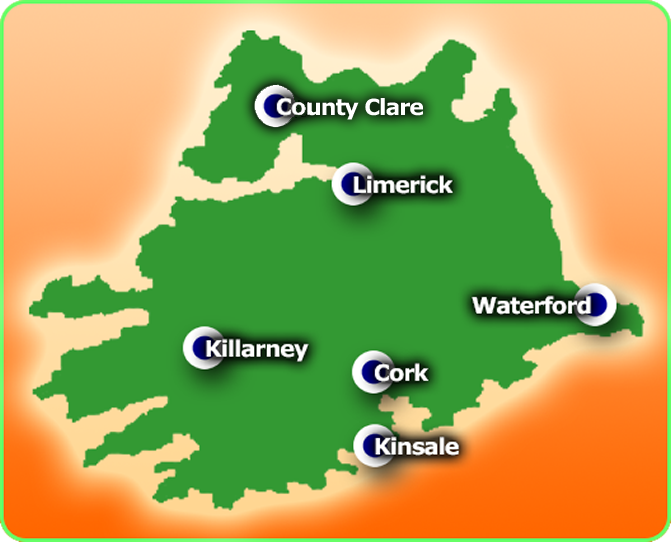 The idea behind the ‘Munster SME Business Summit 2014’ was to bring all of the SME’s in Munster region together to exhibit, connect and network between themselves. This was a first event of its kind in Limerick area and it went pretty well. Everyone in the team worked hard for this event to happen, and we were happy that it finished successfully. The role I had was Project and Outbound Marketing Manager of the event. This wasn’t an easy role as lot of the stuff had to be coordinated correctly, put in order and managed without mistakes in a very short period of time. To make my life and the role even harder was a “pleasure” being a bridge between the management team and outsourced personnel. It was a great experience putting together and working on such a great and big event. The amount of experience and knowledge that you can acquire in such a short period of time is invaluable. If someone attended the event and is reading this post, I hope they enjoyed the event and found it useful for their business and themselves.